You’ve probably already noticed but Facebook has been seriously emphasizing video content lately. It’s why you’re constantly seeing videos all over your feed. And it’s is motivating marketers to produce more videos than ever. 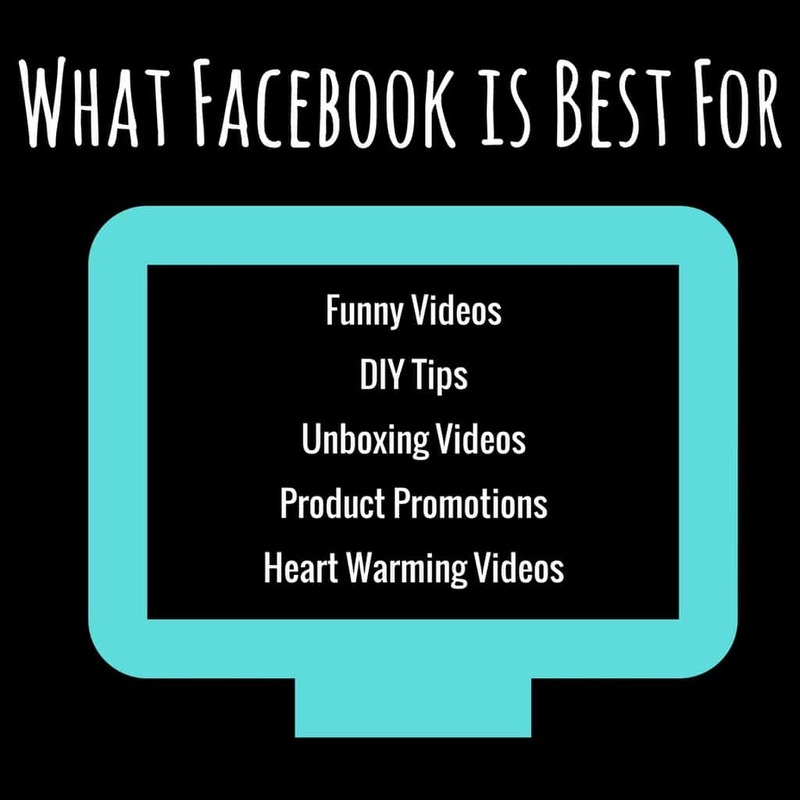 But how do you optimize your videos so they’ll reach people on Facebook as efficiently as possible? To start, it’s key to remember that Facebook doesn’t want its users redirected off their platform so videos uploaded directly to Facebook now play automatically in the News Feed AND have 186% higher interaction than videos that are linked in a post. So above all else, remember this: make sure you upload your video files natively to Facebook when posting (rather than sharing a URL link to YouTube or Vimeo). Why does Square (1080:1080) perform so well? 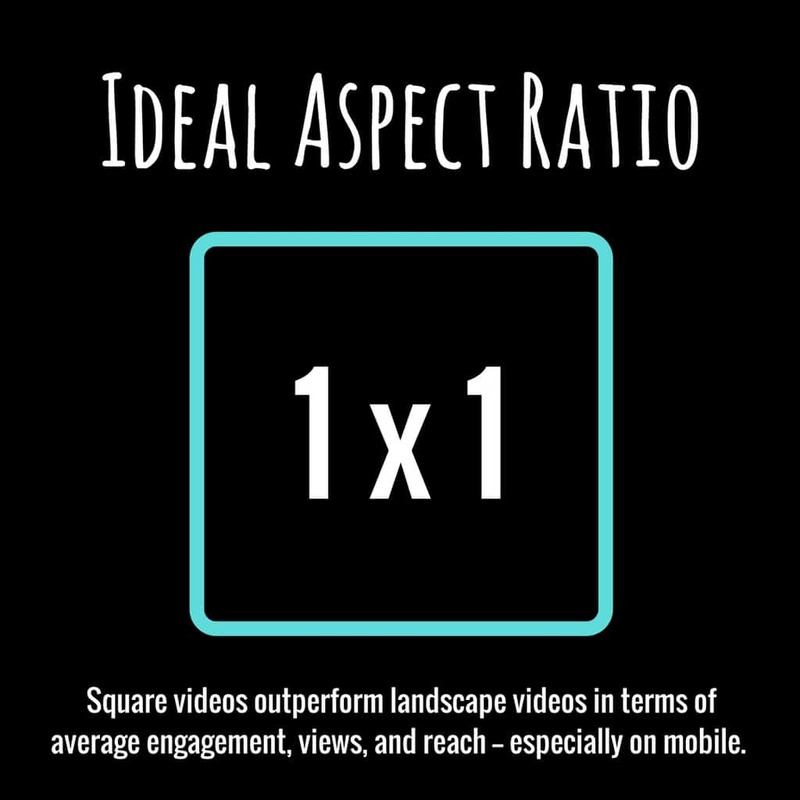 Well, 92% of Facebook users use Facebook on their Mobile and Square Videos take up 78% more space on Mobile… so you have a better chance of capturing someone’s attention with a Square Video. 85% of Facebook videos are watched without sound because of the default setting, so utilize captions to get your points across. 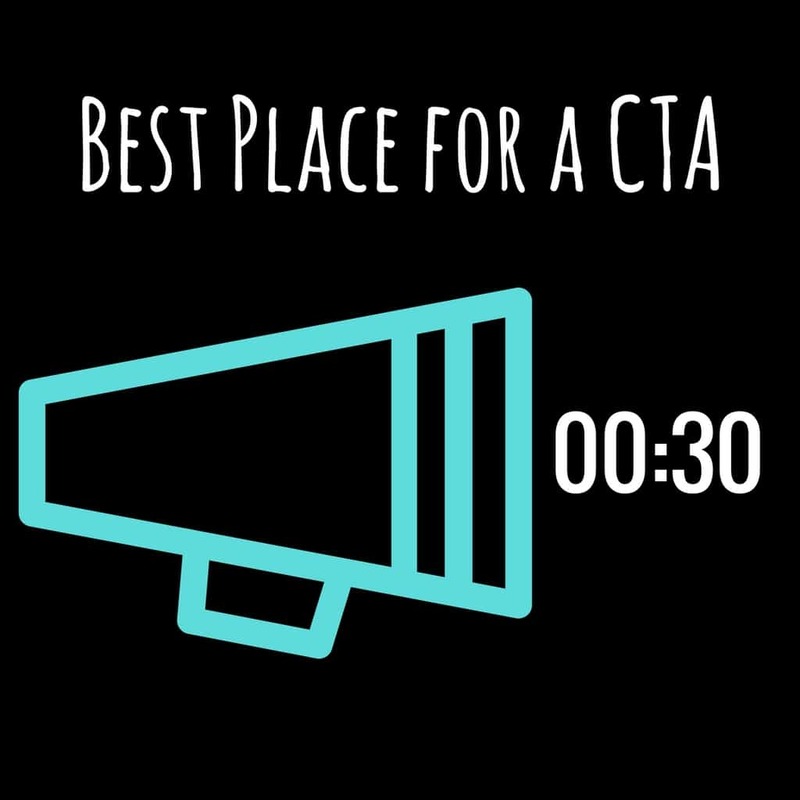 Skip the standard logo intro and use the first few seconds wisely to get your audience’s attention. According to a Facebook study, up to 47% of value should be provided in the first 3 seconds, and 74% in the first 10. 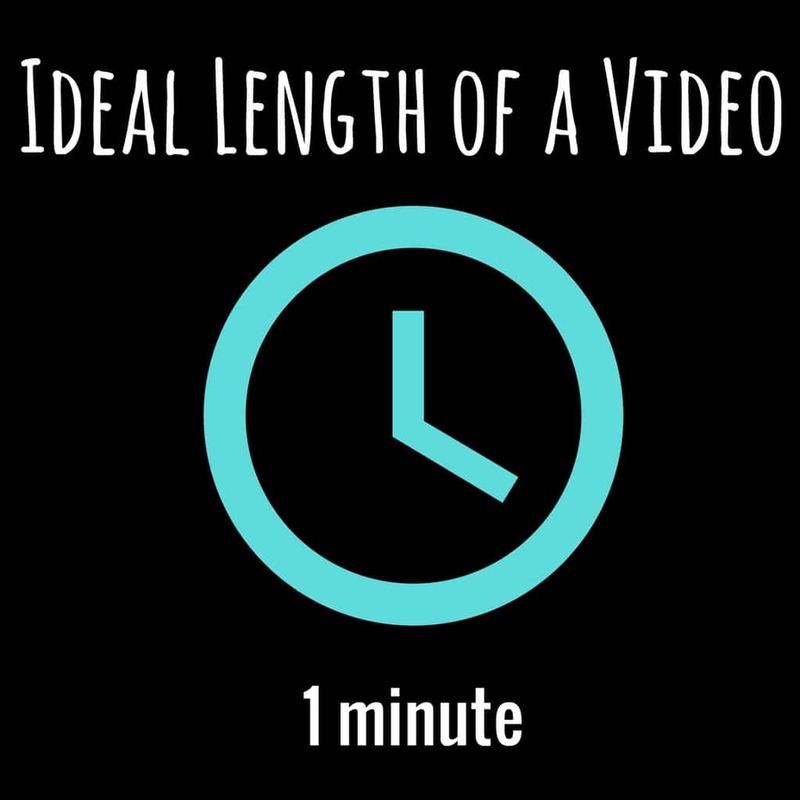 Craft a descriptive title that will make the video easily searchable. With Facebook seeing more than two billion searches every day, it’s worth optimizing your videos for search. A great way to easily spread the word about your video is a by tagging other pages. Simply type the “@” symbol before the title of the Page or person you would like to tag and a few options should appear for you to choose from. Here are a few examples of who you should tag: people who contributed to the video, people who are mentioned in the video and people who inspired you to make the video.